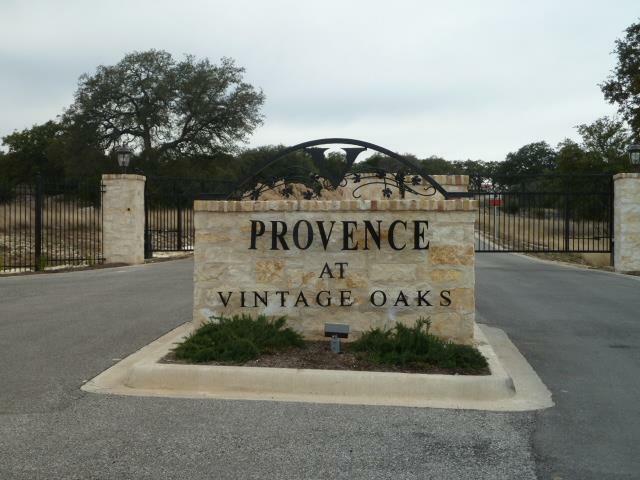 These are the listings for Bordeaux, Provence, and Cahmpagne Hills located in Vintage Oaks at the Vineyard in New Braunfels TX. 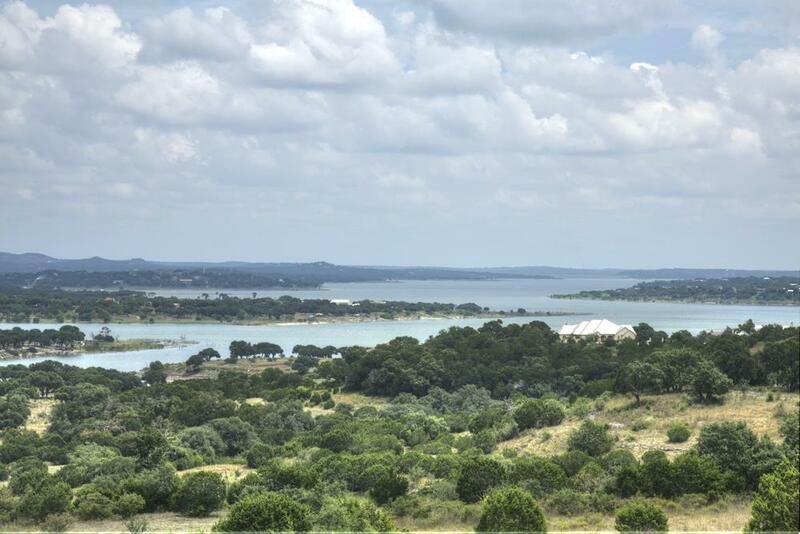 These gated sections offer a more private location with a minimum square footage requirement of 2700 square feet. These are by appointment only as they are gated.